I vividly remember the June 14th 2017. I was working from home and the sun was flooding into my 6th floor flat on a beautiful, bright sunny day. In the adjoining block a mixed group of elders were enjoying a summer party. I was impressed that the entertainer was able to switch effortlessly from Frank Sinatra to Bob Marley songs and judging by the smells wafting up, jerk chicken was being served up. These were the sights, sounds and smells of multicultural London at its best. Just 8 miles away however a nightmare was unfolding. 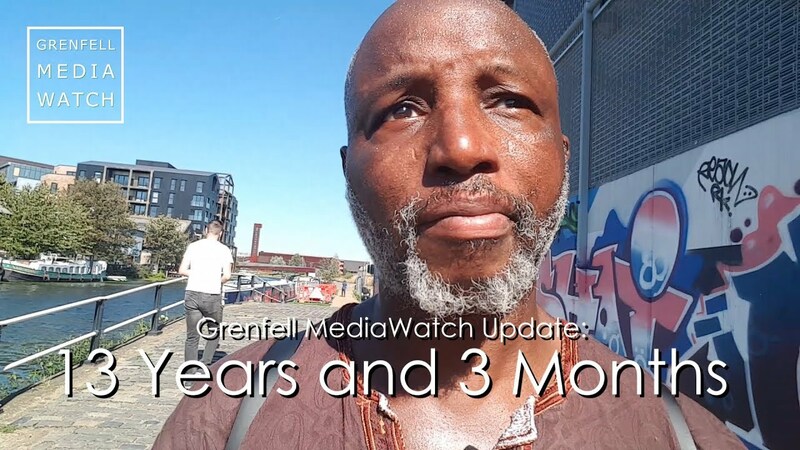 Grenfell Tower was still aflame. 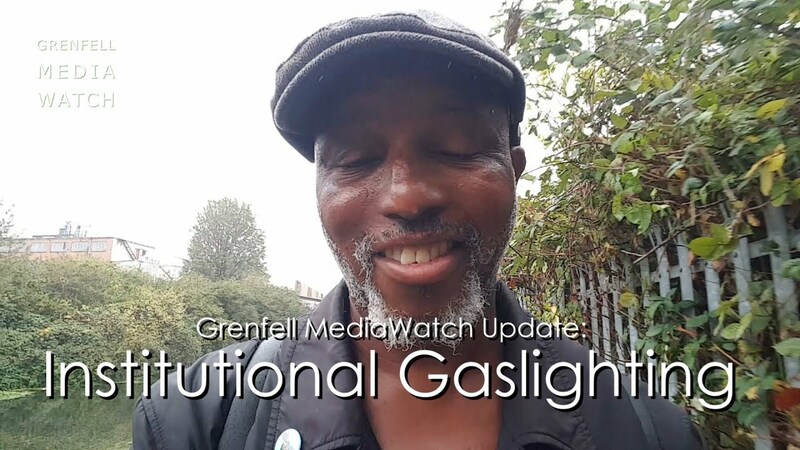 That morning I watched my friend Moyra Samuels explaining on BBC News how she watched the fire spreading from her flat nearby on Bramley Road. Over the course of 60 hours the homes of hundreds of people was transformed into a blackened tomb. 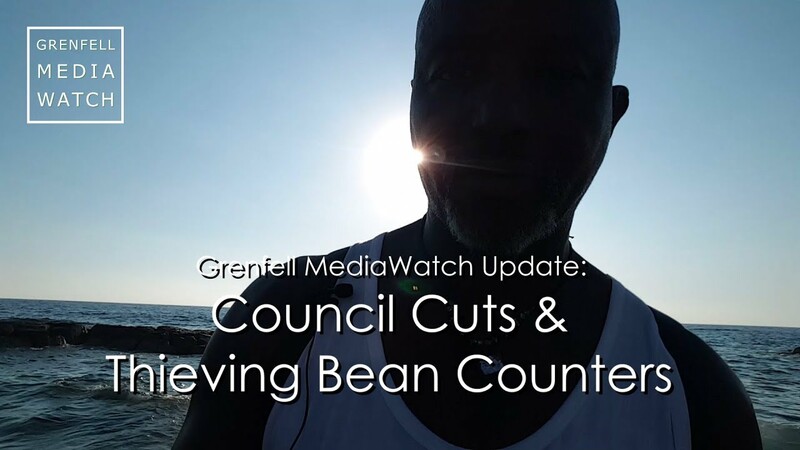 The deaths of dozens of people was a consequence of the contempt that the rich and powerful leaders of the Royal Borough of Kensington and Chelsea have for the real multicultural London that Grenfell encapsulated. In the minutes, hours, days and months since the first flame took hold we have seen the best of humanity. The way in which young black and Muslim men – so often maligned, marginalised and criminalised – struggled alongside firefighters to rescue and comfort residents was an example of the best. The way in which neighbours and friends rallied round, offering food, shelter, clothing and counselling is another. The impromptu memorial space and meeting spot by the Maxilla is a place of comfort and solidarity. The monthly Silent Marches are heartwarming, whilst the love and respect that was on display over Carnival weekend was inspirational. But Grenfell also exposed the worst of humanity. Even before the tragedy, the contempt with which the council ignored those who demanded refurbishments was a disgrace. The contempt with which they locked the town hall doors on those demanding answers in the days after was sheer cowardice and the subsequent sluggishness with which they have addressed people’s housing needs is an outrage. Meanwhile those sections of the media who are more interested in discrediting the fight for justice with stories about opportunists and bandwagon jumpers have brought shame upon their profession. At the opening of the public inquiry I was, frankly disgusted by the arrogant expectation that those who had lost loved ones should rise to their feet in deference when Sir Martin Moore-Bick entered the room. He then strode out of the room immediately after delivering his opening address without allowing a single question to be asked. That inquiry is only happening because the bereaved, local residents and their supporters have made it crystal clear that they want answers. I will never forget the angry and anguished calls for justice at the first community meeting I attended on the Saturday after the fire. Labour MP David Lammy whose family friend, 24 year old artist Khadija Saye, died in the fire was among those demanding corporate manslaughter charges. What justice can this inquiry deliver? Families have been broken and lives lost forever. There is an genuine fear among many that Moore-Bick’s deliberations will simply be a whitewash which will exonerate the guilty. This is an understandable concern and one which has been exacerbated by his refusal to appoint local residents or Black and Minority Ethnic people to the inquiry’s expert advisory panel. Nor has he granted core participant status to well rooted local activists and campaigns such as J4G. A whitewash is by no means a foregone conclusion however. 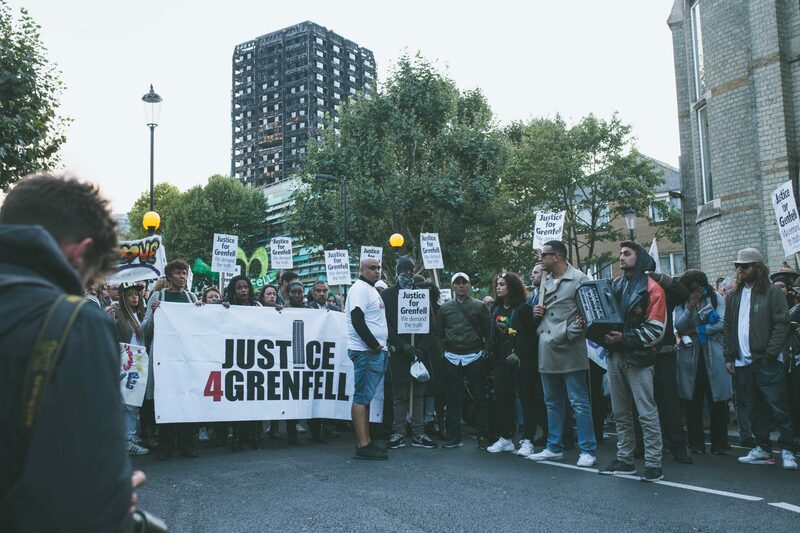 Moreover we owe it to those who have died and to everyone who lives in tower blocks and social housing to fight for an outcome that exposes the truth, first and foremost about Grenfell, but also about the social cleansing that is such a repugnant feature of this divided country. Moreover, we have allies who know how to fight for a modicum of justice. 2017 is also notable for the announcement that three former senior South Yorkshire police officers, that force’s then lawyer and the then secretary and safety officer of Sheffield Wednesday Football Club are now facing trial over the deaths of 96 Liverpool football fans at the 1989 FA Cup semi final. Why, because of the determination of the families and friends of the dead who formed the Hillsborough Justice Campaign and fought through thick and thin for 28 years. The other great justice campaign of our times was the one waged by the family of Stephen Lawrence. Not only did it reveal the insensitive and incompetent police investigation into the black teenager’s murder in 1993, it also exposed the institutional racism that infects wider British society. The families remained at the heart of these campaigns, but they sought and received the support of the wider community. Sympathetic investigative journalists helped keep their stories in the spotlight and they engaged lawyers who were fearless and adopted a community based approach to the legal proceedings. 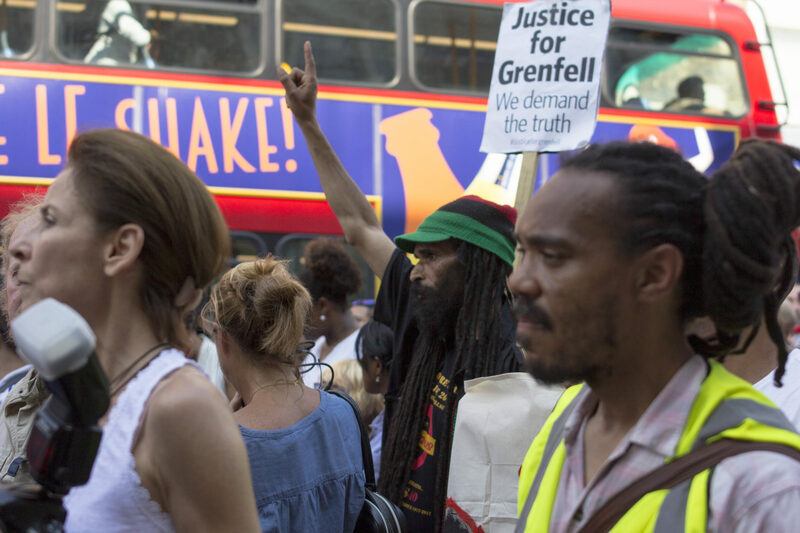 The Grenfell justice campaign has already achieved a huge amount. The inquiry was announced within months, no doubt due to the public outcry. The Hillsborough Justice Campaign, key trade unions such as the Fire Brigades Union, MPs, community campaigners and radical lawyers have pledged their support and provided practical assistance. The challenge in the year ahead will be to galvanise that support and ensure that we achieve an outcome that will be a fitting testament to those who perished, a comfort to those who survived and a safeguard for the future. Brian Richardson is a barrister at Nexus Chambers, the chambers of Michael Mansfield QC. PROTEST – 6th December 2017 – House Grenfell Residents NOW!